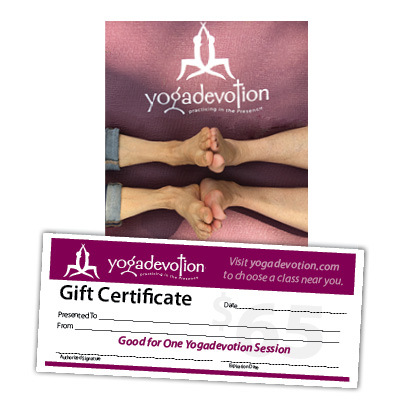 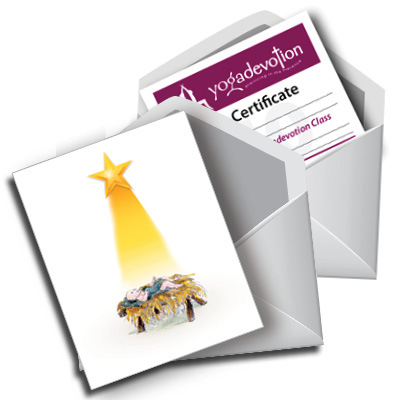 This card is good for a one time admission into any Yogadevotion class at any location. 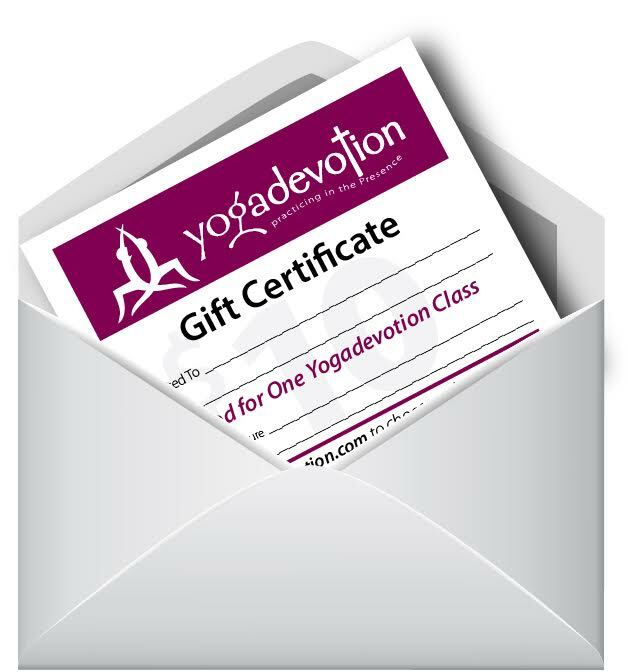 Perfect as a gift for that friend who just needs to try it! 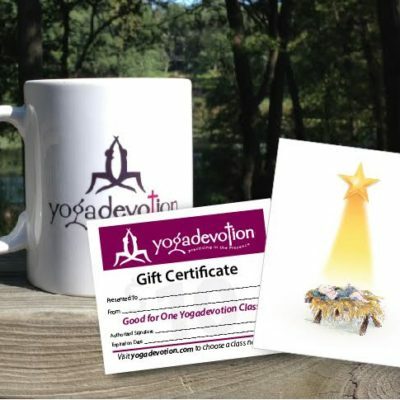 By one or buy 20!